Thanks to @theycallmedan for the great initiative and this time its up to 20k delegation. I am happy for @steemitbloggers because we are in and now we are in first place currently. 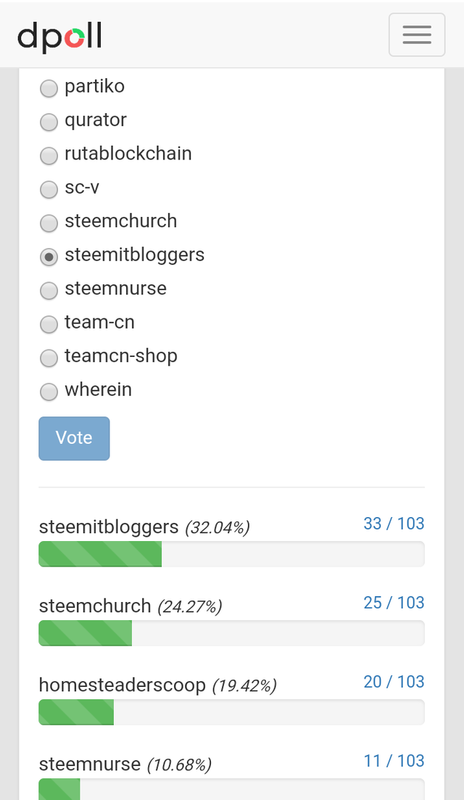 Click link above and login using steemconnect then vote for us @steemitbloggers. Thank you for the support xxxx MWAH!